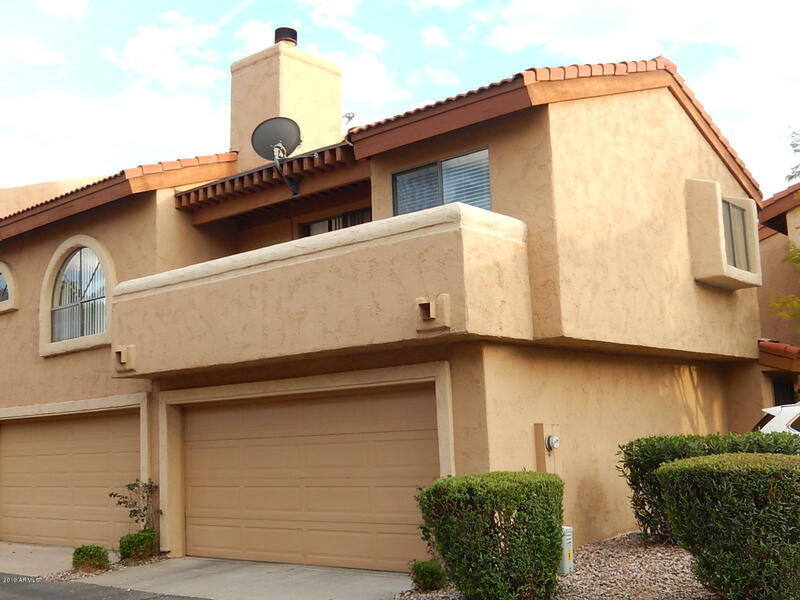 All LAS HADAS VILLAS AMD UT 1 homes currently listed for sale in Scottsdale as of 04/25/2019 are shown below. You can change the search criteria at any time by pressing the 'Change Search' button below. 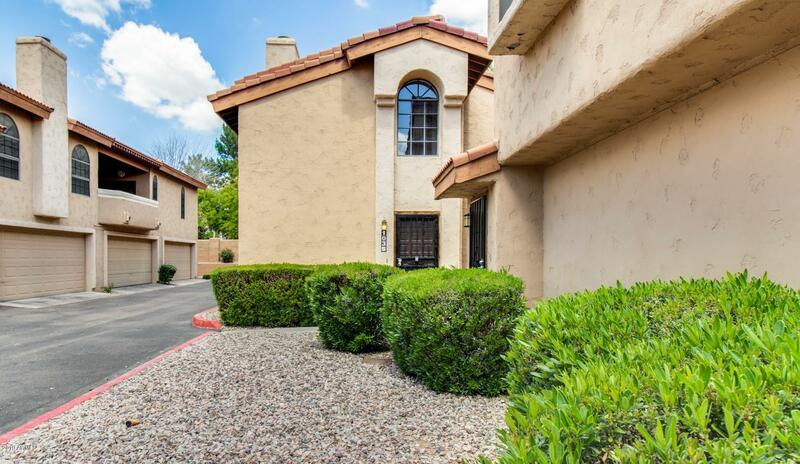 "This 2 bed, 2 bath condo has excellent features! The tall vaulted ceilings enhance the living space, opening up each room! Throughout the floor plan, there are plantation shutters that allow you to control the natural lighting. The kitchen has excellent cherry wood cabinets, granite countertops, and modern appliances! The laundry room has extra storage space, which will definitely come in handy. The master suite has a private balcony for relaxful evenings and is complete with a full master bath." "A BEAUTIFUL HOME THAT HAS HAD EXTENSIVE REMODELING DONE OVER THE LAST FEW YEARS. SHOWS EXTREMELY WELL AND LOCATED ON A GOOD INTERIOR LOT WITH VIEW TO THE POOL ON THE SIDE AND NORTH FACING BALCONY.THE REMODEL INCLUDES NEW CABINETS ,APPLIANCES , GRANITE,TILES ,WINDOW COVERING,MIRROR,LIGHTS,FANS AND BRAND NEW CARPETS.GREAT FLOOR PLAN WITH DIRECT ENTRY FROM THE GARAGE TO THE ENTRANCE HALL AND ONCE UP THE STAIRS ALL ROOMS ABOVE.HIGH CEILINGS AND LOTS OF WINDOWS MAKING THIS A BRIGHT HOME.PRICED RIGHT"